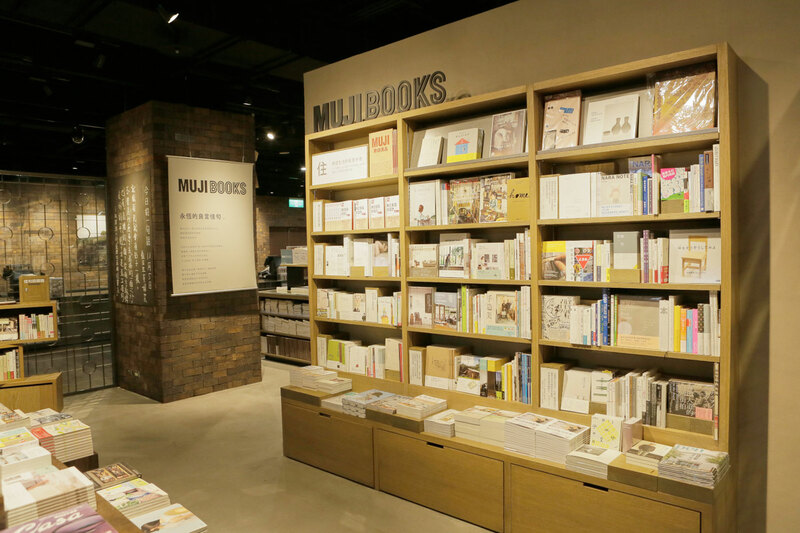 MUJI (無印良品), the Japanese lifestyle brand known for its minimalist aesthetic, will roll out its first overseas bookstore at the Tainan flagship store opening tomorrow, November 6. MUJI BOOKS offers a curated selection of Japanese and Mandarin publications that fit in with the retailer’s mantra of good living. While the Tainan flagship has allocated a dedicated section for the bookstore, titles are also dispersed throughout the store’s 21 departments based on theme. 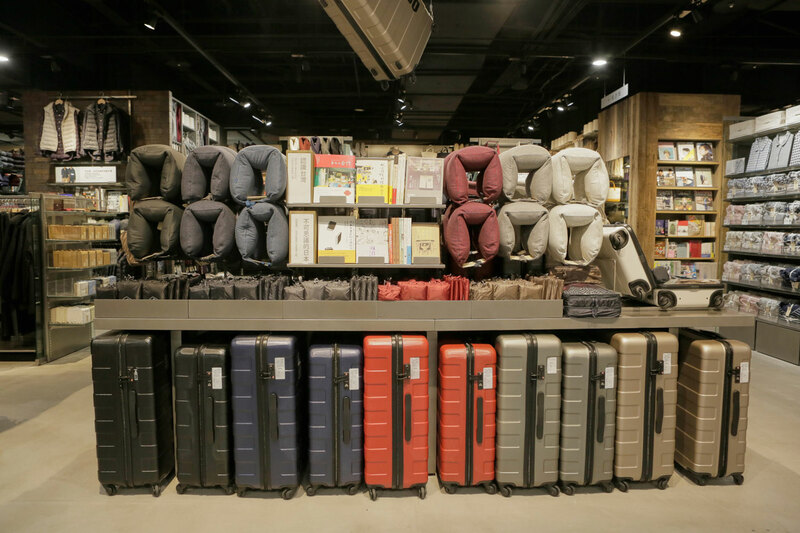 Thus, travel guides sit beside suitcases, while fashion magazines are displayed next to men’s and women’s apparel. In a nod to its locality, the Tainan flagship has incorporated throughout its decor the iron latticework for which the city is famous. 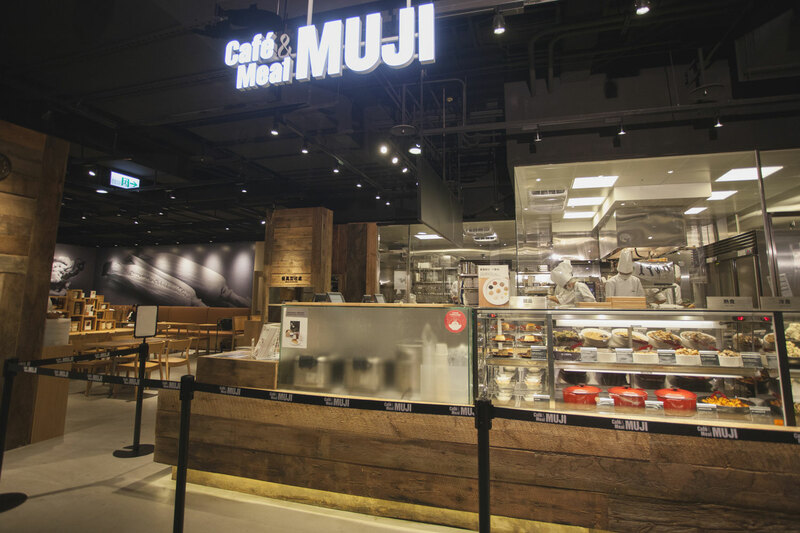 Besides books, clothing and household goods, the store will also offer southern Taiwan’s first Café&Meal MUJI, the brand’s restaurant outlet. The other two branches of MUJI BOOKS are located in Fukuoka and Tokyo.